David was extremely helpful from the beginning to the end of the whole job. 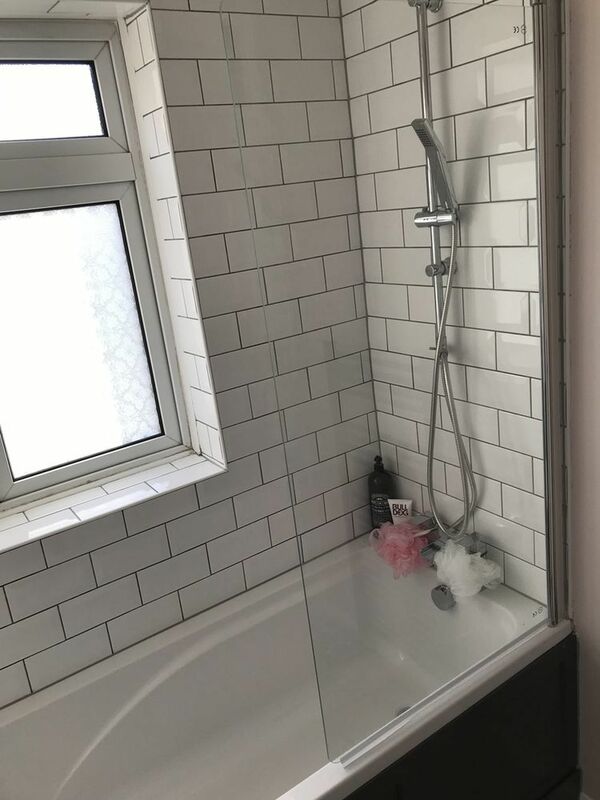 I was especially nervous using my builder.com for the first time and for such a big job too (we didn’t have a clue where to start). So when David called me within 10 minutes of posting my job on the site, I felt totally at ease with trusting him to do the job right from the get go. We left him at home alone while we were out for the day and he would tidy up after himself as much as he could. He kept us up to date with how things were progressing. 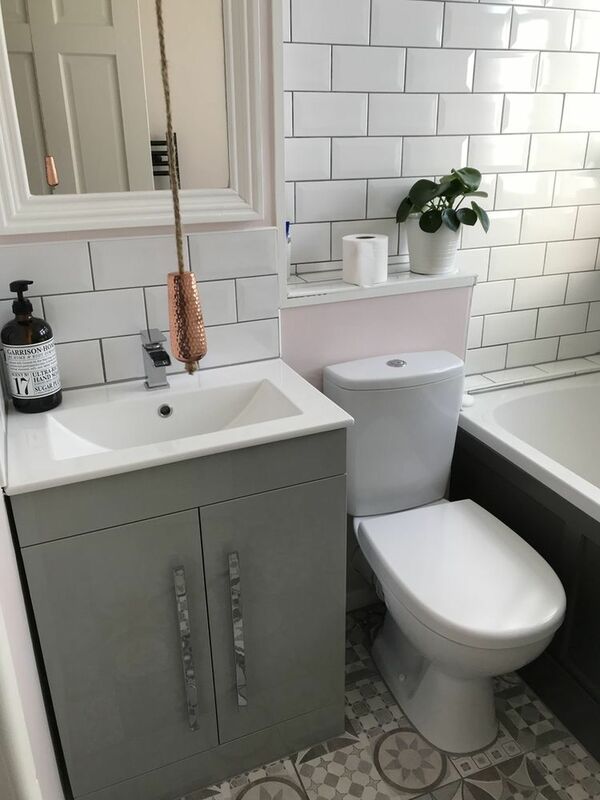 We are so pleased with our finished bathroom and would definitely recommend David.